Have a drink with the extinct! 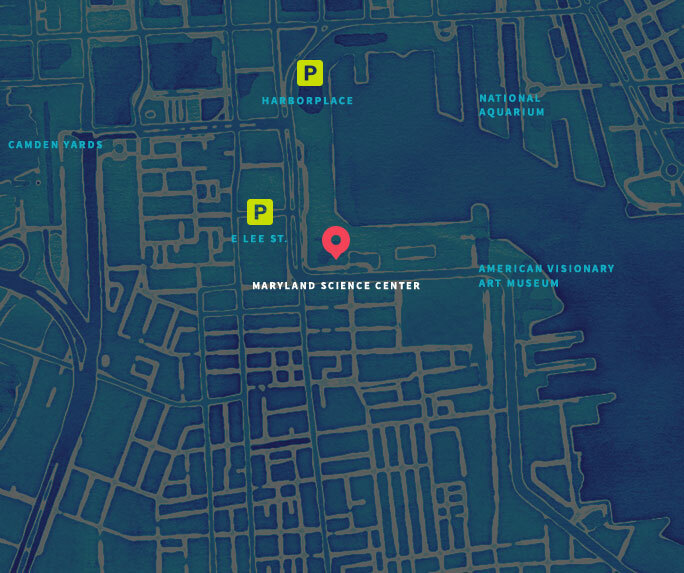 Enjoy an exclusive look at the Science Center after dark as you wander—wine in hand—through our world of prehistoric predators and plant eaters. Engage with our staff and their interactive demonstrations as they bring the world of the dinosaurs to life. We’re also ready to teach you a thing or two about wine, but in a way that you can only get at the Maryland Science Center. Each tasting station will invite you to look at wine like you never have before—like under a microscope. We’re not only guaranteeing that you’ll have a good time, but that you’ll learn something about wine and dinosaurs while you’re at it. Wine & Dinosaurs takes place on Friday, May 10, from 7-9pm. This event is 21+ and requires a valid ID. Admission includes one drink ticket, wine samples, light fare, and access to Dinosaur Mysteries and Terralink. Additional drink tickets will be available for purchase. Please enter through the front Harbor Lobby entrance.